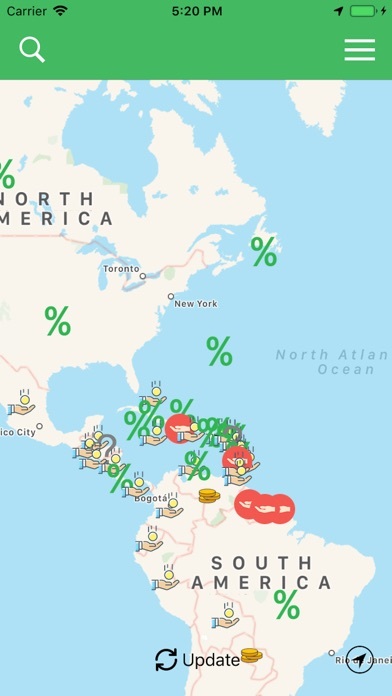 Useful for casual and frequent travelers! 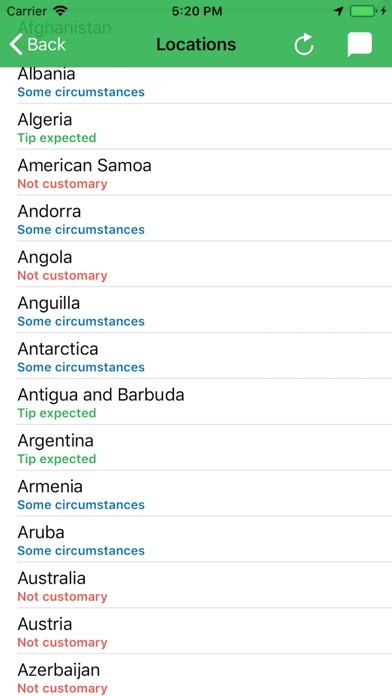 It can be difficult to keep track of customs in every new place I travel to. 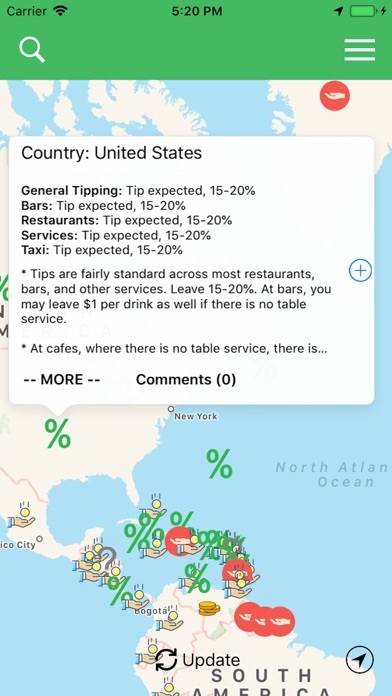 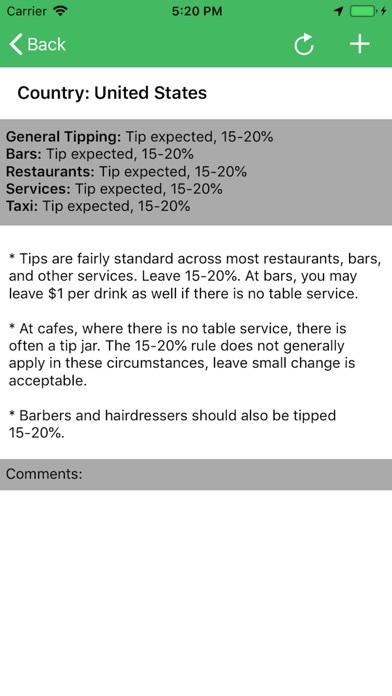 Thankfully this app explains where and how much to tip— useful to avoid offending anybody and/or tipping too much!